Congratulations on your interest in or admission to Wilberforce University! for a Wilberforce Renaissance Reception nearest you. Members of the Wilberforce community will be on hand to answer your questions, announce scholarships, and discuss your next steps. Please join us for light refreshments, and an opportunity to learn more about Wilberforce and network with alumni. 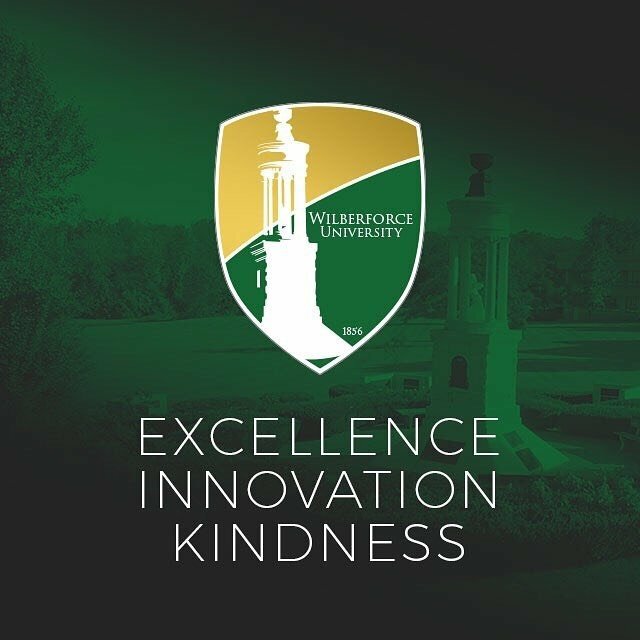 We are requesting this information so we may customize your experience during the Wilberforce University Renaissance Receptions.